Capricorn is known to be the most ambitious sign of all. Equipped with determination, patience, responsibility and self-discipline this sign is fated to succeed. Their devotion to duty is amazing. It’s no surprise that Liam Hemsworth, LeBron James, Ellie Goulding and John Legend belong to the tenth sign of the zodiac. Are you wondering how you can be as successful as the Goats? Read on and find out more traits that take them to the top. Ruled by The Task Master of the Zodiac, Saturn, Capricorns are gifted with determination to succeed that is unequaled by any other sign. Saturn’s influence brings the greatest rewards to people who work hard to achieve their goals. People born in this period do not lose sight of their vision and are believed to be driven by their goals even in their early years. Tagged as the natural builders of the zodiac, they will persevere through thick and thin until their dreams turn into reality. Capricorns are aware that foundations must be laid correctly in order to build anything and secure their future. Ain’t no mountain high enough for these Mountain Goats! Capricorns will keep on climbing to the top no matter how hard the trail is. Unlike Aries who will charge like there’s no tomorrow, this Earth sign will work steadily regardless of how long it takes and avoid any kind of risky move. Every action is planned methodically while keeping things in perspective and setting their sights on their goals. Their determination to succeed combined with their work attitude never fails to take them to the top. 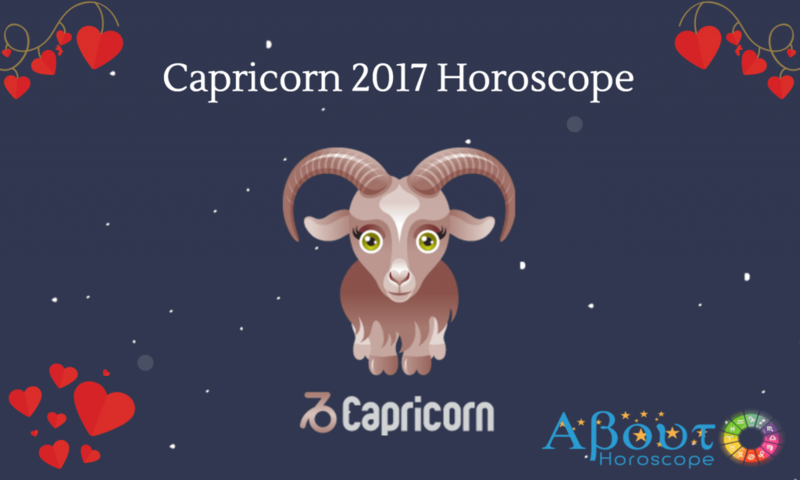 Capricorns take work seriously and are not thrown off course when difficulties arise. Goats, like LeBron James have the ability to take defeats in stride and even turn them into stepping stones to success. You’d think they have four hands because Capricorns can finish a variety of things in an hour which others can complete in two. You probably know what I’m talking about if you are or know someone who’s born under this sign. You always see them doing two or three things a time right? The sight of your mommy Capricorn checking her iPad while talking on the phone and waiting for the brownies to bake happens all the time. Whether at home, work or school, these multi-taskers know how to finish their “To Do” list ahead of everyone else. The downside to this is they tend to get all the work done by themselves instead of delegating tasks to other members of the group. Listen up Capricorn! You don’t have to carry the burden. Remember two heads are better than one. These Goats are achievers who do not brag and just let their accomplishments speak for themselves. Don’t be surprised to find your friend on the list of “Top Ten Most Successful Entrepreneurs below 25 years old” without receiving a heads up from him/her. These goats climb the mountain quietly and reach the top without making so much noise. Being in the limelight is not the goat’s cup of tea. Capricorns like Liam Hemsworth manage to remain grounded and unaffected by fame and status. Yup! Hard to believe but this “Hunger Games” hero prefers to keep a low profile. Wondering if you can hit it off with the quiet Capricorn in the corner? Innately shy, people born in this period are not the type to make the first move and start the conversation, but once approached, you’ll be surprised that they are so easy to talk to. Unpretentious and very likable, you won’t be sorry you made the first move. Friends like them are true gems because they are fun to be with, very honest and dependable. If you want to have a genuinely good time just be yourself. Goats prefer a small circle of friends whom they can trust and let their guard down. Trust is a key factor in all their relationships so worry no more if you shared a secret or two with her because she will guard it for life. When you find yourself in trouble, you can always count on your Capricorn friend to help and give you sound advice. Although ambitions take central stage in the life of a Capricorn, there will always be a room for love. This earth sign may seem shy and aloof but once he/she finds a partner who shares the same views on career and life, a long term relationship will be in the offing. Capricorns may cringe on public display of affection but are devoted and romantic lovers. They take relationships seriously and express love through actions more than words. When in love, Capricorns are very committed and include their partners in future plans. Partners should understand that people born under this sign take their work seriously so Capricorns must be given enough room to carry on with their careers. After all when he/she has already expressed commitment, all his/her hard work is geared towards a materially secured future with their lucky partner. Yes! Capricorns are humans too just like the other signs, imperfections make their lives colorful. They tend to be pessimistic and perceive themselves as under achievers despite their success. They can be really hard on themselves. Friends need to help them feel good about themselves with a healthy dose of optimism. Some people born in this period can be very, very stubborn. People will have difficulty changing their ways and views because some Capricorns refuse to bend backwards. Family and friends must be persistent and patient in helping them see the other side of things. Mountain goats have difficulty assessing emotionally charged situations that people around may mistake them for being stoic. Just give them enough time to process their thoughts and emotions before their empathic side comes out.